World War I was a railway war. 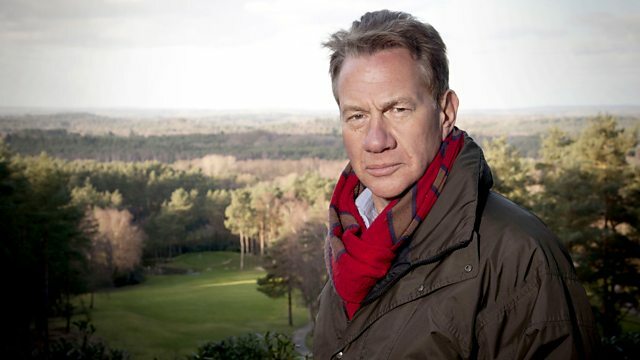 Michael Portillo finds out how the railways helped to precipitate a mechanised war, shaped how it was fought, conveyed millions to the trenches and bore witness to its end. He takes to historic tracks to rediscover the locomotives and wagons of the war that was supposed to end all war and hears the stories of the gallant men and women who used them in life and in death. Michael travels through Britain and Belgium uncovering railway stories from the Great War. At Bristol's Temple Meads station he hears a first-hand account from the front line, then in Yorkshire discovers how women took over railwaymen's roles and began to literally wear the trousers. He finds out about the extraordinary exploits of Belgian trainspotters who spied on enemy rail movements, and hears how the end of the war also marked the decline of the railways.